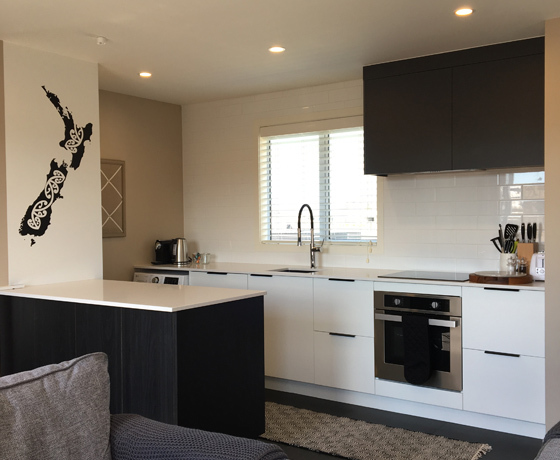 Two stylish brand new cottages located near the centre of Twizel. A one-bedroom cottage, with a living room, and a fully equipped kitchen with a dishwasher and an oven. The cottage is air-conditioned and also offers a flat-screen TV, a seating area, and an ensuite bathroom with a shower. It faces due north with an outlook to the Southern Alps. Guests can also relax in the garden at the property. A three-bedroom cottage, with a living room, and a fully equipped kitchen with a dishwasher, and an oven. 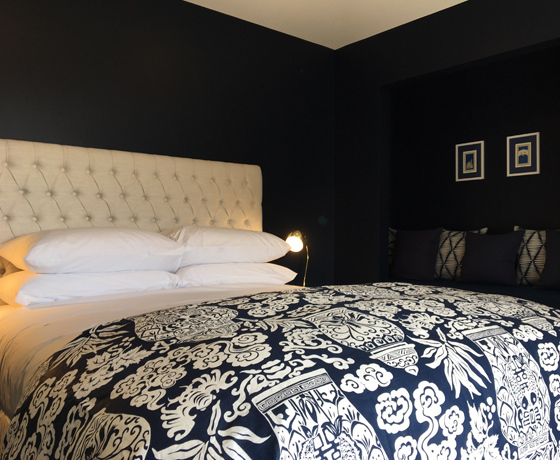 The cottage is air-conditioned and also offers a flat-screen TV, a gas fireplace, a seating and dining area, two bathrooms (one an ensuite) both with showers, and a laundry. 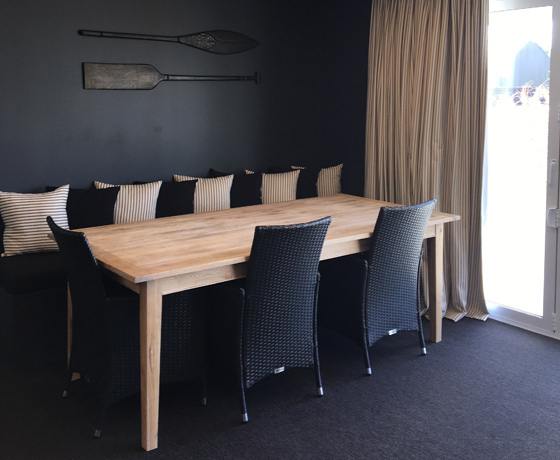 Guests can sit at the outside dining table and take in the views of the Southern Alps. 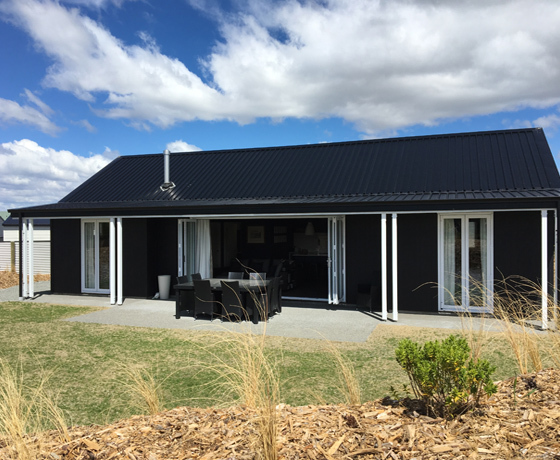 How to find Ra Whenua? Turn off State Highway 8 onto Twizel’s main entrance, Ruataniwha Road. Take a left onto Mackenzie Drive, then take a right onto Mackenzie Drive just past High Country Lodge. Continue along and take a left onto Rhoboro Road.